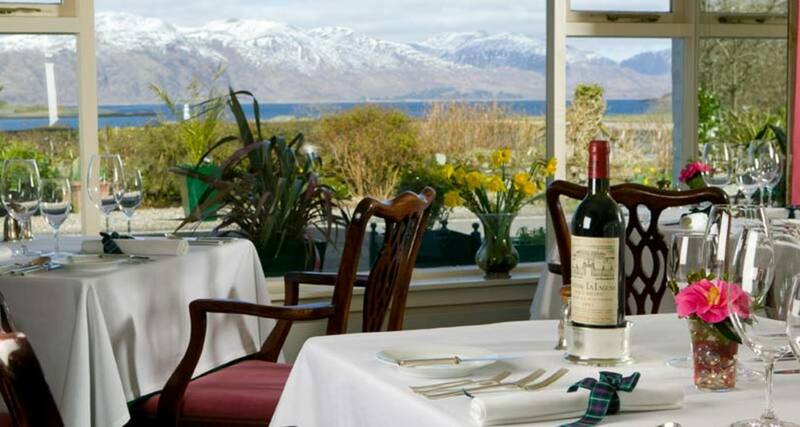 Within Fort William and Glen Nevis there are a number of restaurants situated in beautiful countryside settings, some with sea views and others with mountain views - and a few with all of these things. 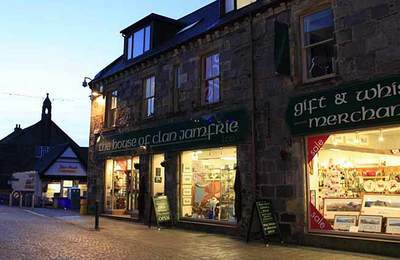 The town centre offers a good choice of eateries too - we even have one in an art gallery. 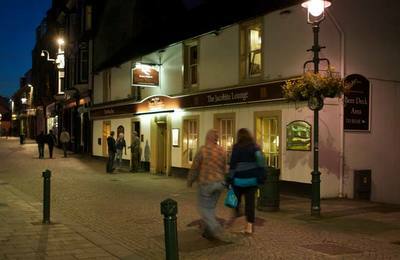 If you are looking for bar food, please check the Fort William Pub Guide from the link on the left. 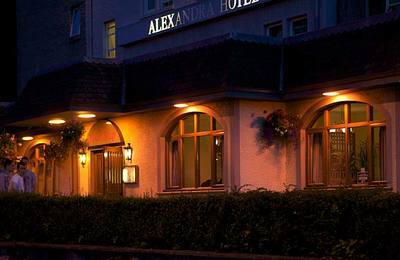 We recommend the Great Food Stop at the Alexandra Hotel, and the West End Hotel for a la carte dining. 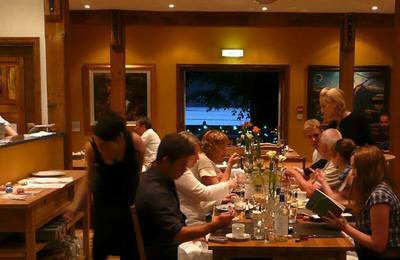 The Glen Nevis Restaurant has a good reputation for local produce in a relaxed setting. 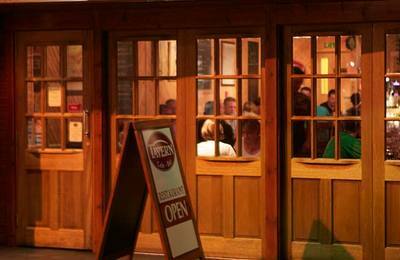 Brewers Fayre is a great family restaurant in Fort William. 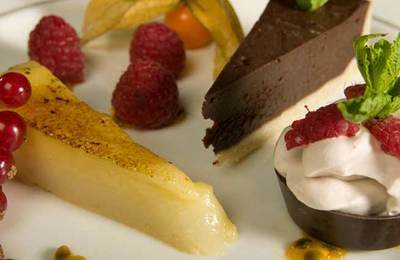 The Limetree Restsaurant at the west end of town offers gourmet dining in an intimate setting, with a good menu changing every day. Seafood specialist Crannog, on the Town Pier is a well established seafood restaurant with a very good reputation. The views of the loch are often remarkable. 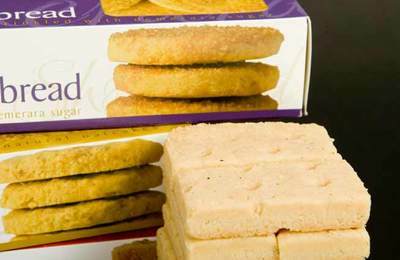 Fort William's longest established Indian Garden has a great menu of spiced dishes to tempt you. Along from here the Grog and Gruel's upstairs restaurant offers a variety to home-cooked meals including pizzas and burgers made on the premises. Fort William also has a Thai restaurant. In Cameron Square, No. 4 restaurant offers a delightful ambience in its restaurant for its guests to try out their menu. On the lochside, about 10 minutes walk from the west end of town, The dining room at Clan MacDuff Hotel is well worth a visit, and on a pleasant evening, walking back along the shore is very special. 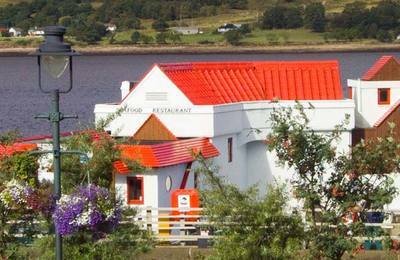 In Banavie, The Moorings Hotel has a very good restaurant specialising in local seafood and game. Take a stroll along the Caledonian Canal to enjoy the views of Ben Nevis. 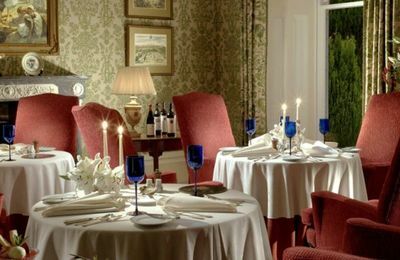 On the A82 at Torlundy is Inverlochy Castle Hotel Restaurant who provide Relais Chateaux quality dining for that special occasion. 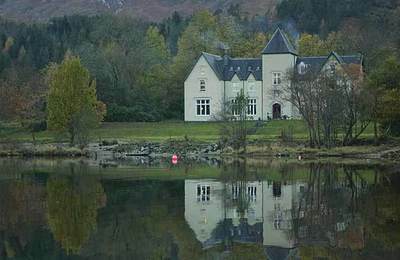 With its own private loch and huge gardens, a visit to Fort William's premier 5 star hotel will be special. 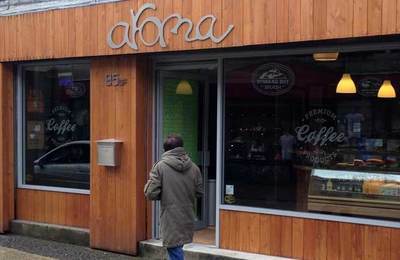 If you are arranging a stay in Fort William it could be a good idea to book a table by contacting the restaurant or bar before you get here. If you have to drive - take a cab - they're not expensive and provide a great service. We recommend all our Taxi advertisers.